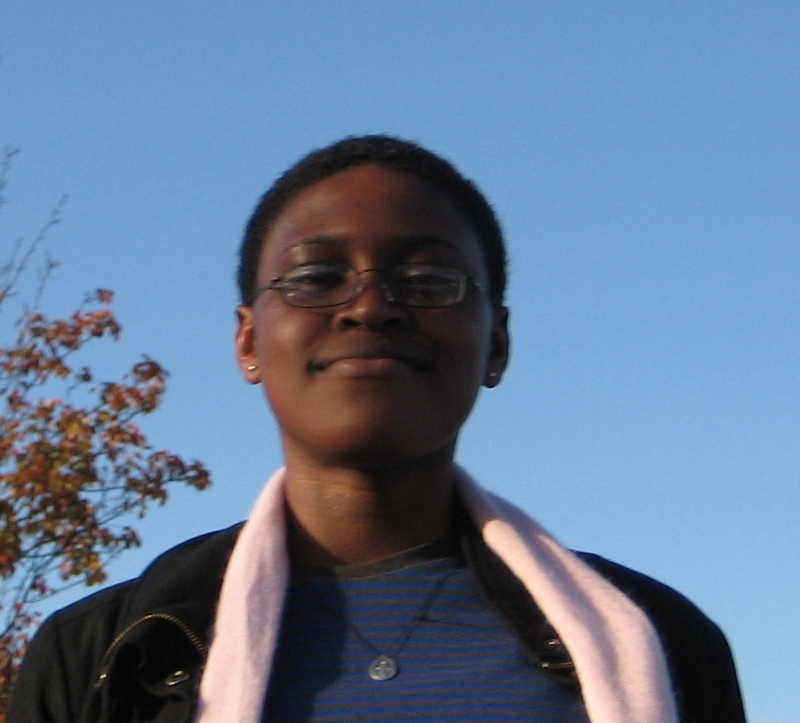 Juanita Tsikata was born in Ghana and moved to the UK when she was 14. She discovered a talent for poetry about two years ago and has been writing ever since. Poetry is a second life to her and she's learning to improve as she matures. She hopes to become a journalist someday and hopes that, just maybe, through her poetry the world might become a better place. She writes constantly about how she feels and what she sees. She likes to dream big. It makes room for errors. 1. What inspired you to write this dialogue with your homeland? A particular event or just an accumulation of feelings? Well, I travelled back home, to Ghana about a month ago and felt a sense of loss because I’d lost my mother a couple of years back thus the trip wasn’t really a joyful arrival. I wrote this poem when I returned as a tribute to two wonderful mothers: my biological mother and Ghana. Yes, it was a bit of both. 2. You chose to explore your feelings towards Ghana in a back-and-forth dialogue. It's an unusual formal choice, and an effective one. What drew you to using this particular structure? I stumbled upon a poem recently and although I can’t quite recollect the title, it inspired me to compose the poem in that structure. I regret not noting it because through it, I was able to challenge myself and I guess it paid off. 3. Have you performed this poem aloud? If so, did you read it alone or with another person as "Mama"? If not, how do you envision it being performed aloud? Yes I did, several times actually because every stanza was a possible conversation I could’ve had with my mother and it brought tears to my eyes. I can’t really say how I envision it because whoever decides to recite it might retell it another way and maybe in a different situation also. 4. You mentioned in the past your interest in Efua Sutherland, Kwesi Brew and Ama Ata Aidoo. What kind of access do you have to the works of Ghanaian writers from where you live in the UK? Surprisingly, there are a few in libraries but there’s a long waiting list for them, so I purchase them online and from Ghana when and if possible. Quite recently, I found a book from a Ghanaian Author in the States; "Wife of the Gods", by Kwei Quartey. It’s a brilliant read. 5. Similarly, how much African writing did you encounter in school in the UK? Any African poetry? Most of the writing and poetry are from Caribbean writers. The only places I encountered them was in an approved Anthology. Apart from that, I haven’t come across any, which I believe is quite sad because many students will never experience the magnificence of African writing and poetry in general.